I know. 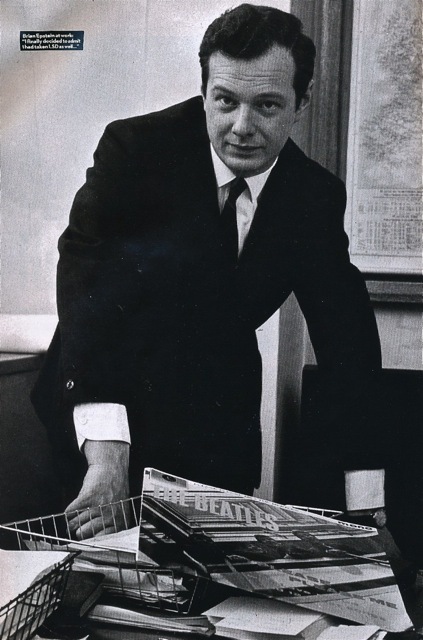 I’m always a bit slow on the uptake when it comes to getting on top of the latest Beatle magazines. I literally stumbled across this one today on the shelf at one of my local newsagent stores. I genuinely hadn’t seen it before, but it looked pretty impressive and so I bought it. I get home, look it up, and it turns out it was actually released back in January…. 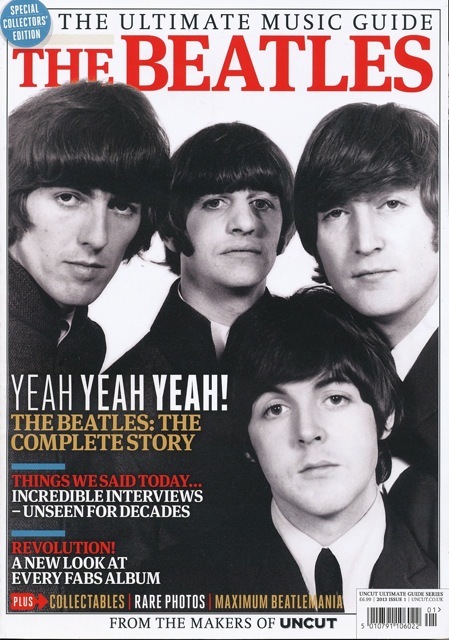 It’s a 148-page Beatles special edition, published by the UK’s highly respected Uncut magazine. The magazine traces the rise of the band, its massive success, and then the eventual demise. 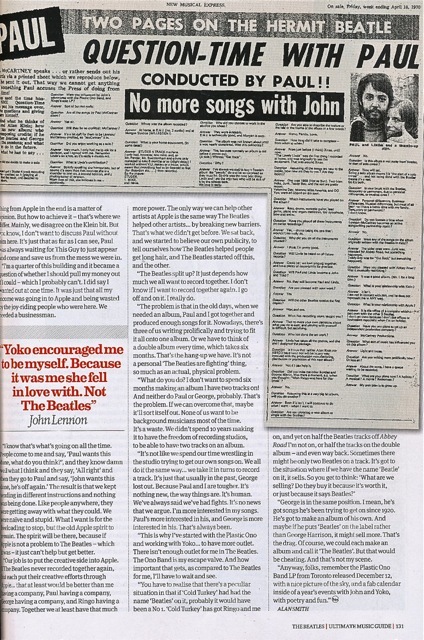 It features interviews from the archives of Uncut, NME and Melody Maker. Looking back, the levels of access and revelation contained in the archives of these three journals is quite impressive. 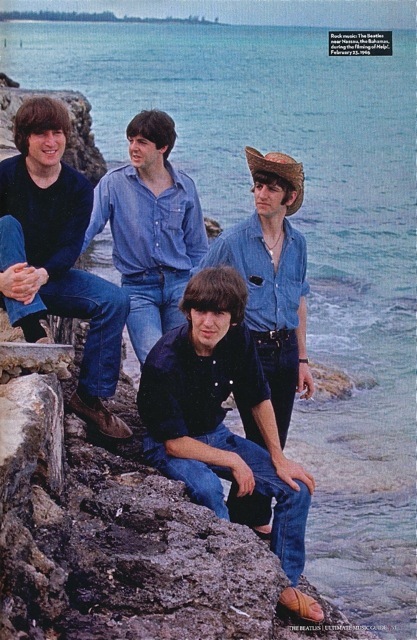 Their journalists sat in on meetings with Elvis Presley, travel round the United States with the Beatle touring party during the first tour, and are there as the band starts to fall apart. 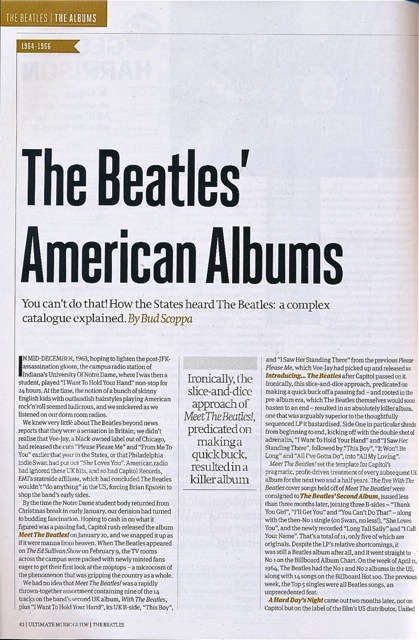 Alongside all these features Uncut’s current team of writers contribute in-depth new analyses of every Beatles album. 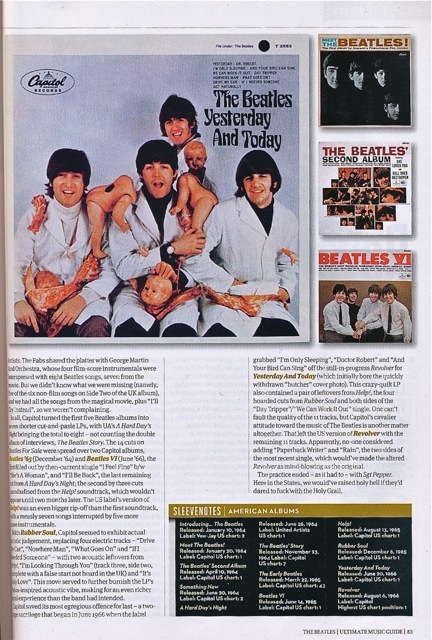 This entry was posted in Beatles, Beatles Books, Beatles Collecting, Beatles Music, George Harrison, John Lennon, Paul McCartney, Ringo Starr and tagged Beatles, Beatles Books, Beatles Collecting, George Harrison, John Lennon, Magazines, Paul McCartney, Ringo Starr, Uncut by beatlesblogger. Bookmark the permalink.